T sum valley trek is known as hidden valley trek. 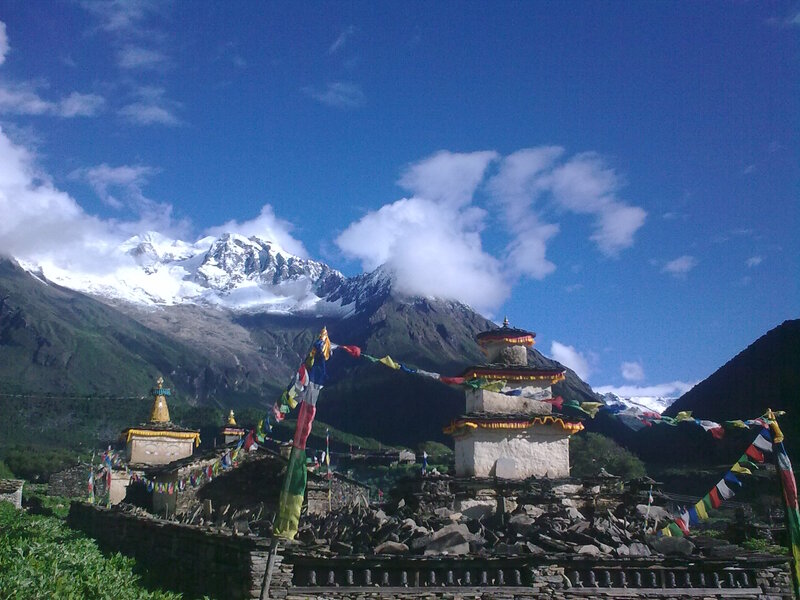 It is an untouched and virgin trek as well as untouched village development committed such as Chhekmparo and Chumchet . The place is untouched by modernization where visitor can see stateimmculate and remoteness and ancient ruins. This valley located at the altitude of 1905 to 5093 meters is one of the most facinating destinations of Nepal. 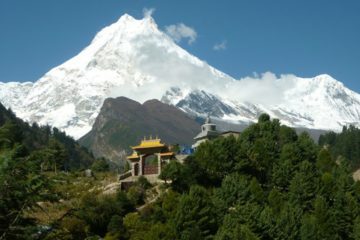 Bahboast udhas Himal and Hchulimal I to the west,Ganesh himal to the sodhautn Hringii smal to the north.The famous Kyimo Lungpiligra, image circuit in the central trans Himalaya, is well known for its center of learning and meditation. 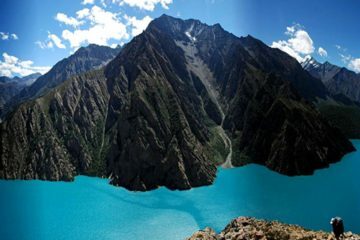 The Tsum valley’s acquaintance with Tibet nature beauty and its pristine culture make the trekking unique in this place. The local people, mostly of Tibetan orgigin and speak a unique dialect. Trails are strewn with many walls made of thousands of stone slabs carved with deities and prayers. the tsum valley has a long history of Buddhism. Day 01: Pokhara orKathmandu to Gorkha and there is a regular bus waiting for us till Arughat 535 m.
Day 03: Trek from linding to Machhakhola 1410m. Day 04: trek Machhakhola to Jagat 1410m. Day 05: trek Jagat to Lokpa 2040m. Day 06: trek lokpa to Chumling 2363m. Day 07: trek chumling to chhokangparo 3010m. Day 08: trek chhokangparo to chhule-nile 3361m. Day 09: trek chhule -nile to Mu Gompa3700m. Day 10: trek from Mu-Gompa to rachen Gompa3240m. Day 11: trek from rachen Gompa to dumje 2440m. Day 12: trek from Dumje to Gumba lungdang 3200m. Day 13: trek from lungdang to ripchet 2468m. Day 15: dobhan to sotikhola 720m.